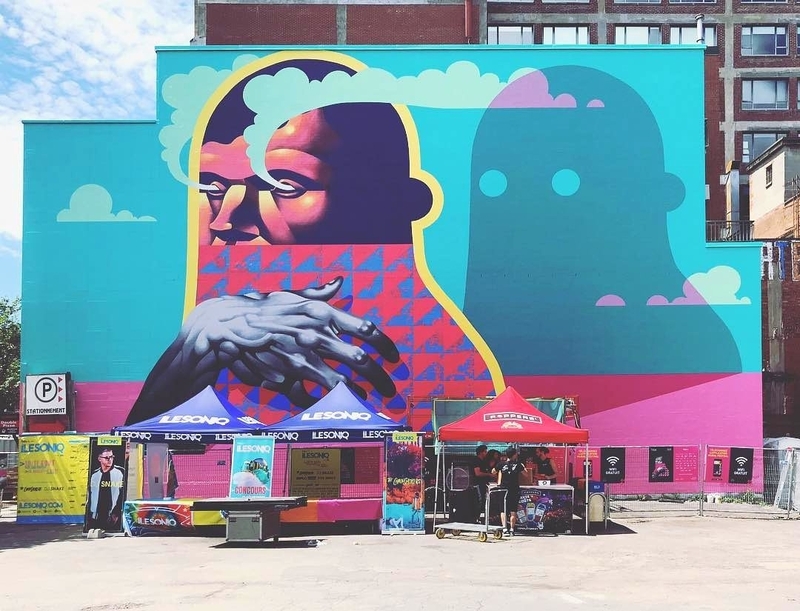 Montreal, Canada: new piece by Michael Reeder for MURALfestival. 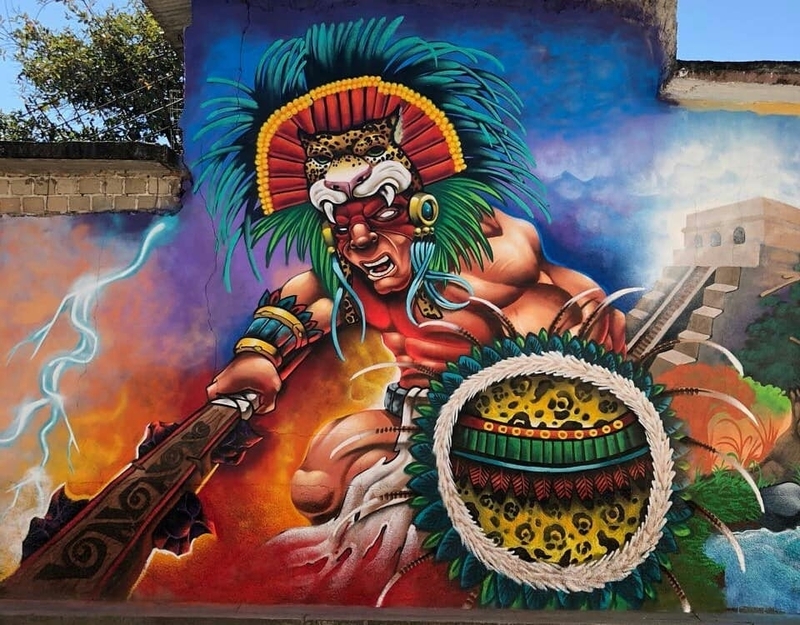 Oaxaca, Mexico: new piece by Mexican artist Manuel Reyes. 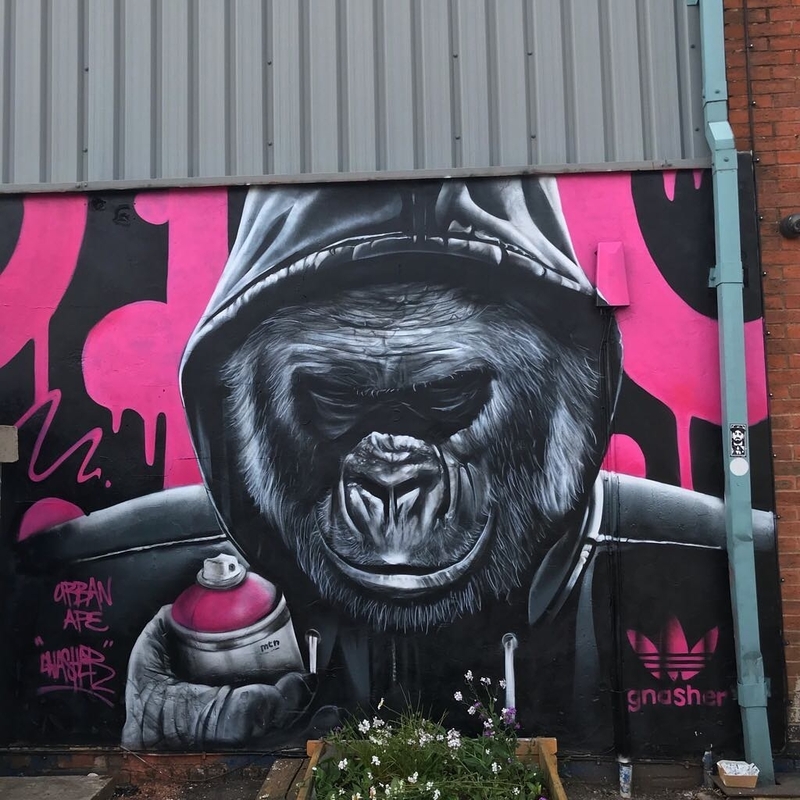 Coventry, UK: new piece by Gnasher for Urban Culture Coventry.